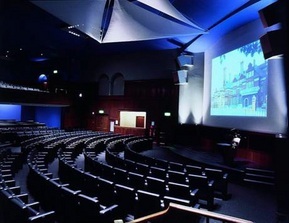 The plenary sessions will take place in the Ondaatje Theatre located in the Royal Geographical Society building on 1 Kensington Gore, South Kensington. The posters, catering and exhibition will be located in the same building. Accommodation options are within walking distance and local attractions include; V&A Museum, Natural History Museum, Science Museum, Harrods, Royal Albert Hall and Hyde Park.